When tasked with redesigning the physical therapy profession, we have a golden rule at Luna: make physical therapy as delightful an experience as possible. We are constantly trying to facilitate the best working environment available, to allow our therapists to engage in what they love; treating patients. At Luna, we’re redesigning therapy from the ground up. The Luna Safety Shield was an innovation that helps our therapists thrive. 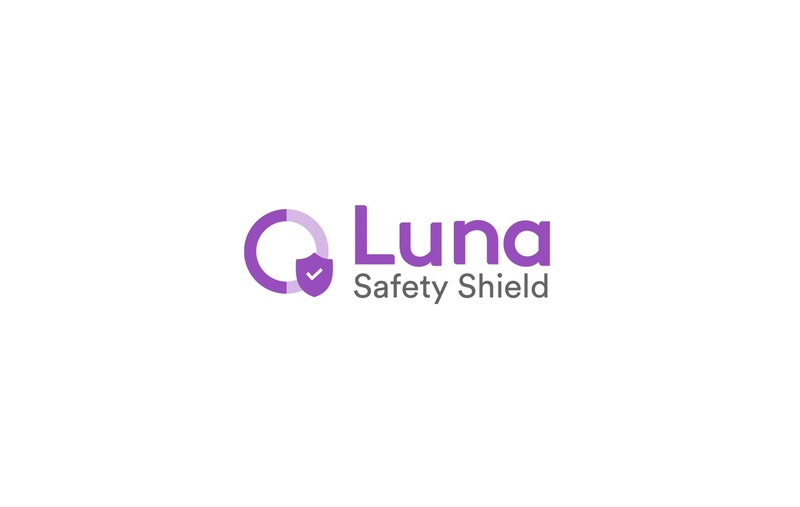 Why did Luna develop Safety Shield™? Luna has an innovative model of outpatient physical therapy in the home setting. Most PTs supporting Luna's mission have been mainly practicing in traditional clinics. Even though physical therapy practice in a home setting has been around for years, we are thoughtful, respectful, and acknowledge that the Safety Shield adds a layer of comfort. Just the way you care about your patients, Luna cares about you. Adding the Safety Shield is an important investment in empowering our PTs and making PT a delightful experience for all. Providing a service like the Safety Shield is one way we empower our therapists. With Luna, therapists have the opportunity to spend quality time with their patients in a more comfortable setting. We care about giving ultimate autonomy and creating a work-life balance unavailable in any other working setting. Therapists will feel empowered with Luna because we offer flexible work schedules, strong earning potential, and less paperwork. We believe in creating FIERCE opportunities for physical therapists - Flexibility, Independence, Earnings Potential, Research driven, Collaboration, and Easy Technology. Come see what it’s like to create the working life you’ve always wanted.